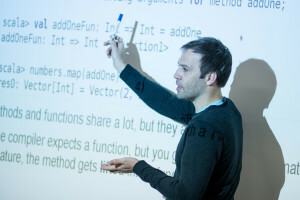 Are you interested in functional programming? Like to learn what a long time Scala dude thinks about the two main functional programming languages for the JVM? Caught between 2 minds which language would work better for you? 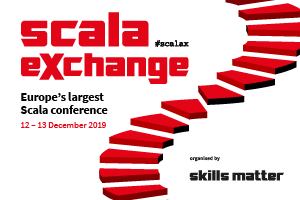 Watch this SkillsCast recording (featuring film, code, slides) of this ScalaX talk, by Lift Creator David Pollak, and gain an understanding of his views on Clojure vs. Scala. In this talk, David tackles the fundamentals of both languages from different angles: tooling, documentation, stability, ecosystem, language philosophy, and yes, David will even go to the "static vs. dynamic" place! 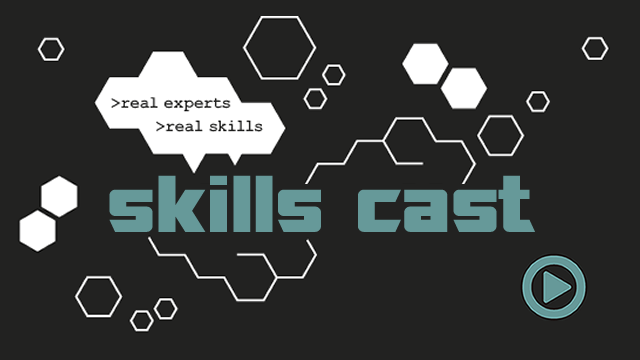 David doesn't mince words and is sure to infuriate everyone at one point or another, so if you are up for watching this SkillsCast, be prepared!